Material Cardboard,Paperbo ard ,Coated Paper,etc. 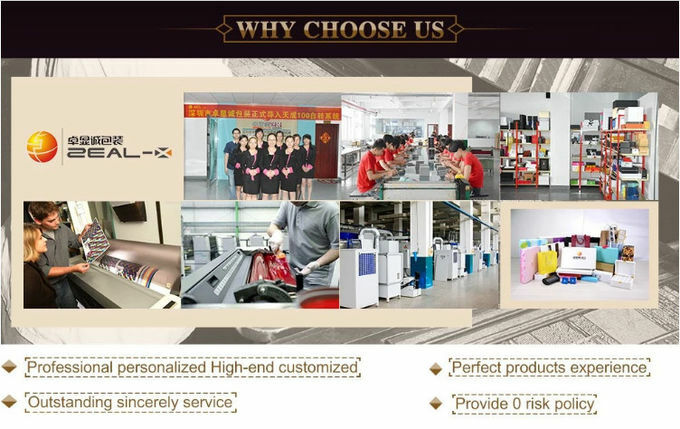 Shenzhen Zeal-X Packaging Ltd was founded in 2008 by a core team with over a decade’s experience in packaging design and manufacture for clients spanning many industries including gifts, jewelry, cosmetics, tobacco, food, tea, healthcare products, clothing, tableware and toys. 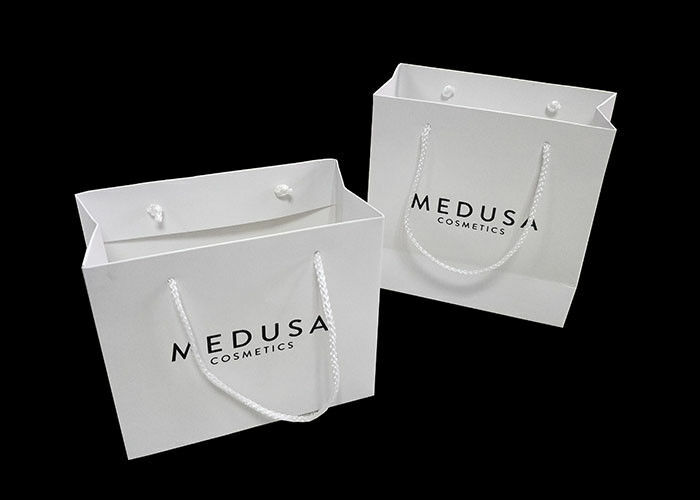 To date, Zeal-X Packaging is a leading supplier for more than 100 global luxury brands. In choosing Zeal-X Packaging, you can be assured of premium products and excellent levels of service, and be confident in our commitment to provide a personalized and unique proposal and product for you that will promote, add value to, and increase the influence of your brand. 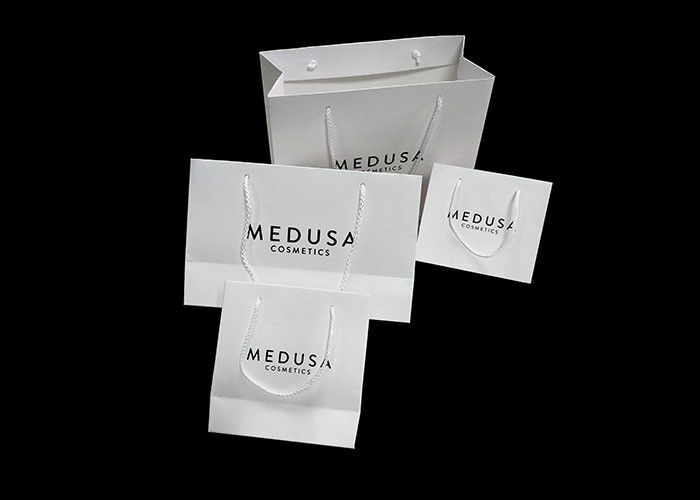 Our aim, through collaboration with you to provide you with the best products and service, is to become a global leader in the supply of product packaging. 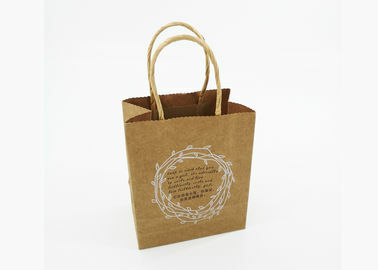 Our products are Paper box, Corrugated box, Paper bag, Paper card, Label & sticker,Gift box, Brochure, hang tag etc. 2. 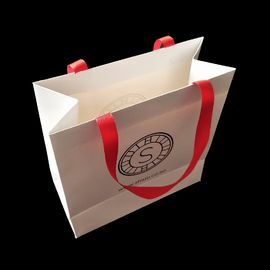 Could you provide samples & what's sample delivery time? Yes, normally we will provide customer free samples we made before but customer need to undertake the freight cost. For custom printed sample order ,there will be sample fee around $45-$150.It will take around 7 days for the sample making. 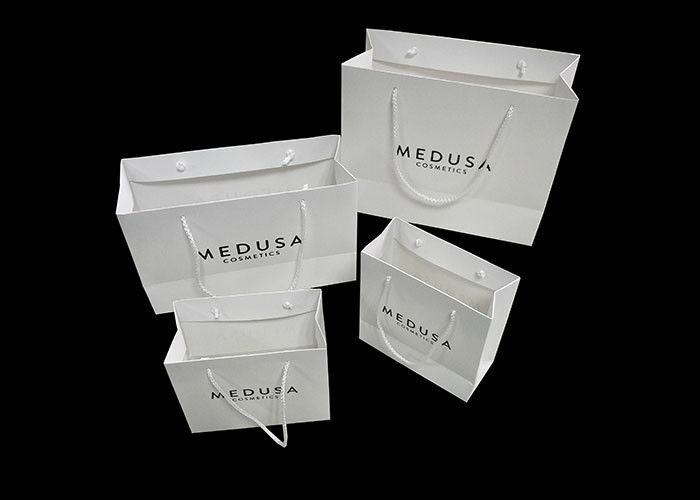 Yes, We have a professional team having rich experience in paper box, corrugated paper box design and manufacturing.Just tell us your idea, we will help to carry out your idea into perfect boxes. 4. What kind of files do you accept for printing? AI, CDR, PDF, PSD,EPS, high resolution JPG or PNG. 5. How to ship the goods ? A: Ex-work or FOB, if you have own forwarder in China. B: CFR or CIF, etc., if you need us to make shipment for you. C: More options, you can suggest. 6. What kind of payment do you accept ? Paypal, West Union, MoneyGram,T/T, L/C,Cash, etc. 7. Do your company have any certification? Yes , ISO9001:2009, SGS, WCA,FSC. 8. Are you manufacturer or trader ? We are manufacturer in China and our factory is located shenzhen City .Factory visit is welcome ! 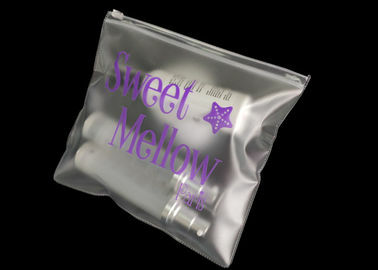 We are manufacturer and reliable supplier of printing and packaging with 10 years' experience. 10. What is the shipping method? 1) For small orders, we used the international expresses, such as DHL, UPS, TNT, FedEx, etc. 2) For big orders, we can ship the goods by sea.